Pacific Harbour real estate has proven a good solid investment giving approximate returns of 20% per annum and offering a rental return of around 8% per annum in recent years. 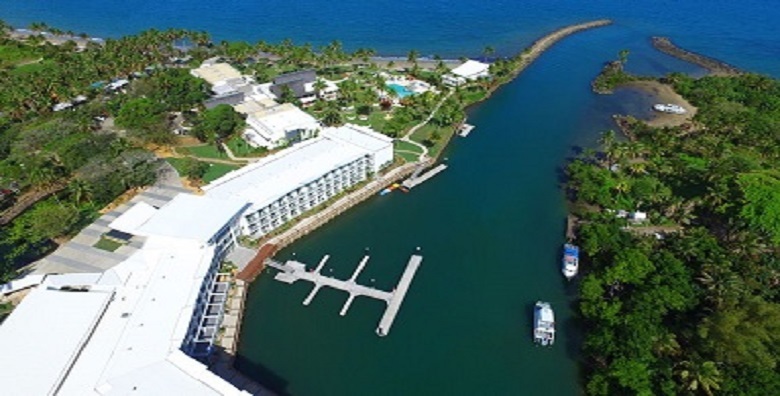 With the best beach in close proximity to Suva it now boasts world class facilities including the recent addition of the new Pearl marina resort. With everything you need from restaurants, shops, bank, post office and even a school it truly offers fully integrated resort living in peaceful, secure and picturesque surroundings. Pacific Harbour also boasts an 18 hole championship golf course all on your front door step! If you are interested in buying or selling real estate in Pacific Harbour Fiji do not hesitate to contact us.